The hotel proudly brings The Luxury Collection’s rare, indigenous and captivating experiences to the capital of Armenia – one of the world’s oldest cities and a noted historical intersection between the East and West. As the country’s first internationally-branded luxury hotel, The Alexander joins a portfolio of more than 100 Luxury Collection hotels around the world. 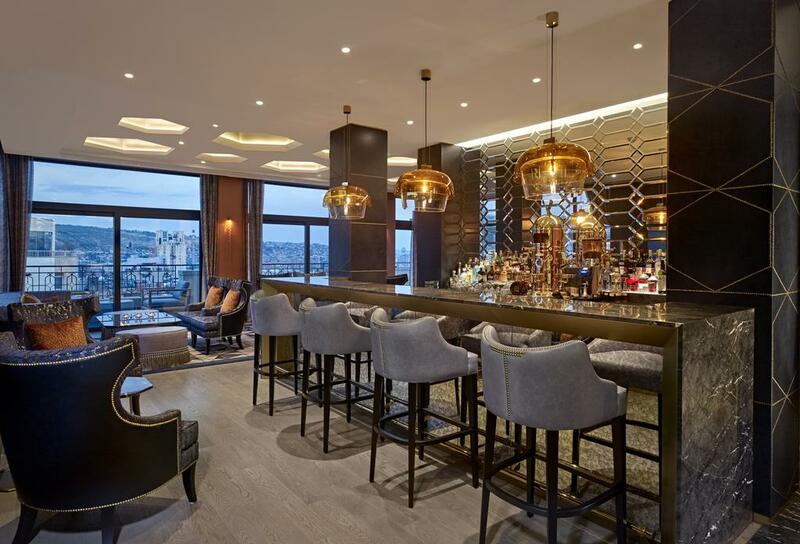 The brand’s new footprint in Yerevan also further cements Marriott International’s strategy to meet the growing demand for experiential luxury in emerging markets.